Today is International Day of Sport for Development and Peace, where the world celebrates the power of sport to drive social change and community development, and to foster peace and understanding. Today – like every Saturday – is also a training day for members of Para-football teams driven by our local partner organisation in Northern Nigeria, the Peace Initiative Network (PIN). Every week in Kano, Northern Nigeria, the universal language of sport is being used to drive peace, tolerance and development in a region that has been mired with conflict and tension for decades. Young people from different ethnic and religious backgrounds learn and train together on common ground, gaining the values of tolerance and understanding and finding a way to deal with frustrations non-violently. In 2018, 190 young people participated in PIN’s “Peace through Sports” clubs, which include weekly training and monthly tournaments in football and handball. Yet for peace to be sustainable, it must be inclusive. 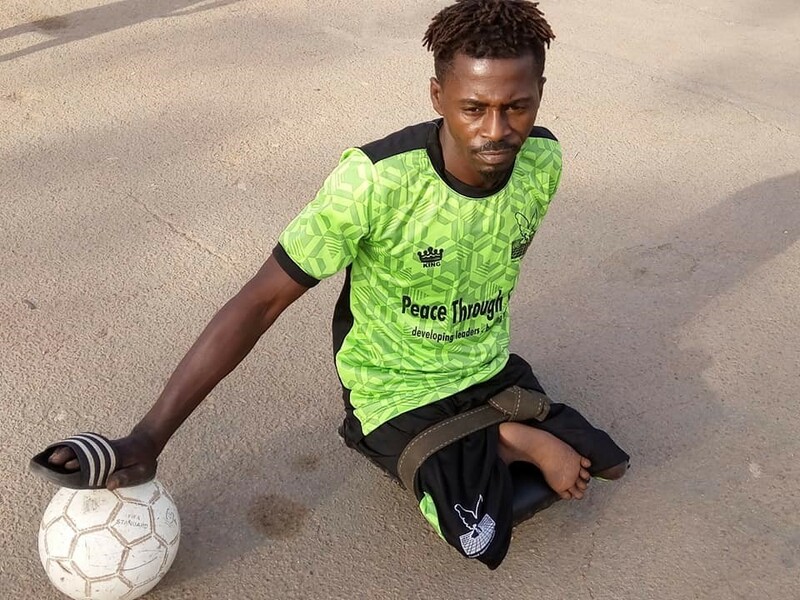 Not only are PIN’s sports clubs bridging ethnic and religious divides, they are also overcoming the social barriers often experienced by people with disabilities by including Para-football clubs in their weekly activities. 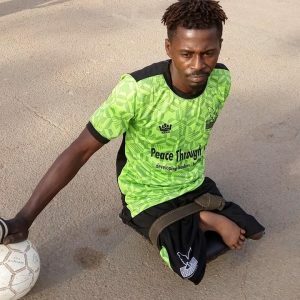 Each Saturday and Sunday, an additional 25 young people, who are disabled mostly as a result of Polio disease, participate in Para-football sessions and peace education programmes. They are taught and teach each other leadership skills, communication skills, problem solving and life skills that help to improve understanding and tolerance and open up socio-economic opportunities. Players use a locally-made skating seat and bare hands to control and shoot the football, and as PIN’s coordinator, Michael Sodipo, said, “The game is full of fun and excitement”. 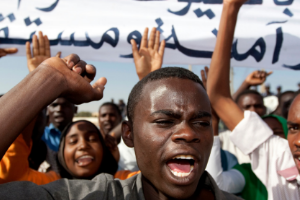 In a country known for its violence, instability and corruption, the Peace Initiative Network is a powerful example of how human resilience without boundaries can achieve lasting inclusive peace. 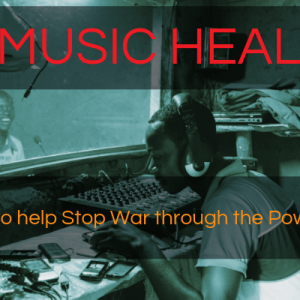 Please support our work to help make peace a reality for even more people.